Property conveniently located just 15 miles from the Columbus International Airport. 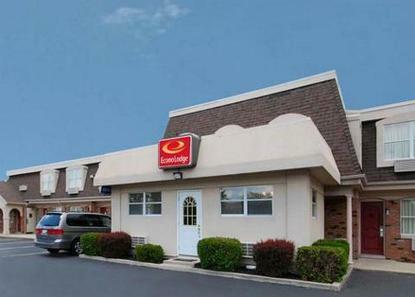 This Worthington hotel is just 12 miles North of downtown Columbus and close to many area attractions including the Columbus Zoo, Columbus Museum, Polaris Mall and the Ohio State University. Hotel amenities include free continental breakfast, USA Today paper Mon-Fri, and free wireless internet. Some rooms offer a refrigerator and microwave. Pet accommodations: 10.00/stay, per pet.